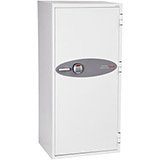 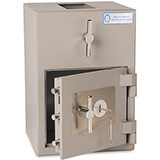 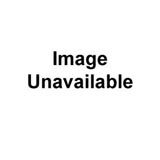 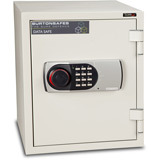 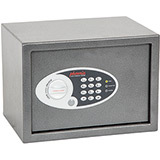 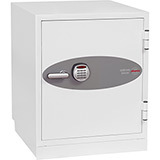 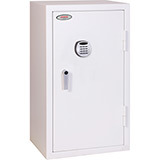 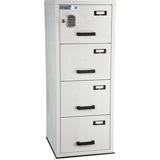 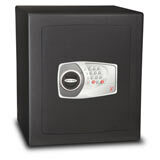 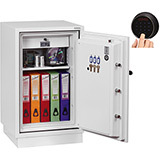 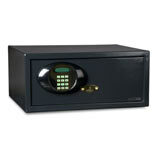 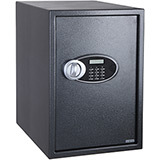 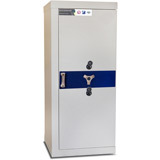 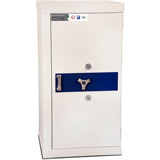 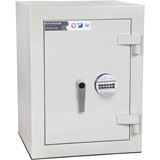 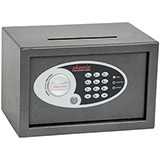 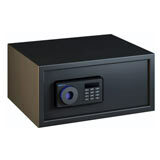 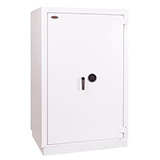 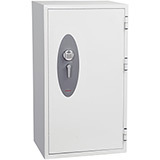 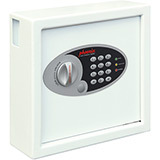 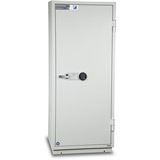 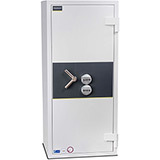 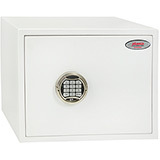 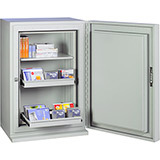 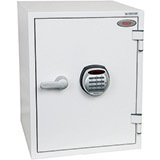 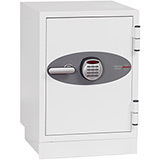 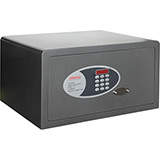 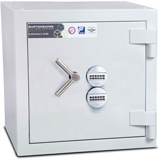 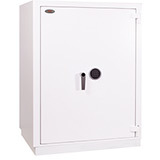 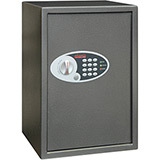 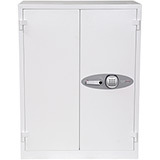 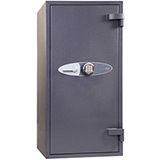 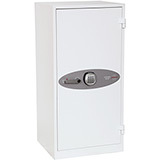 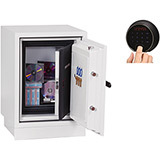 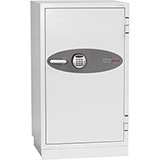 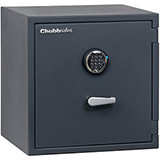 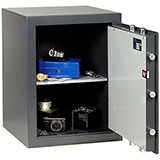 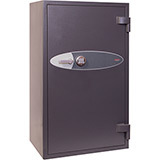 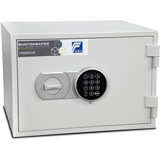 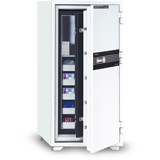 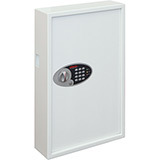 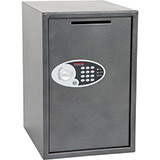 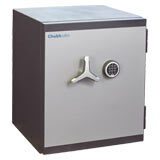 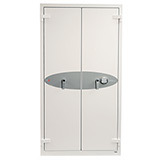 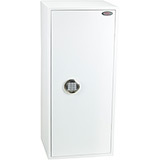 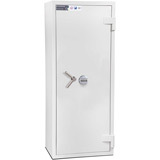 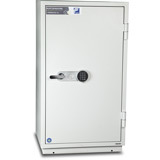 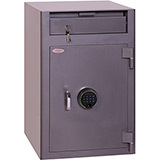 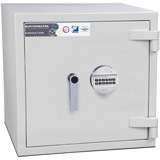 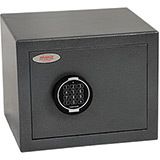 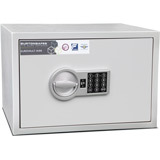 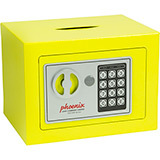 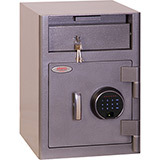 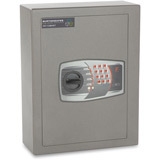 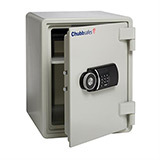 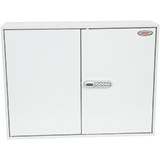 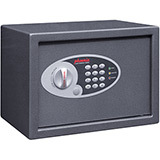 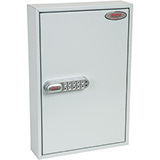 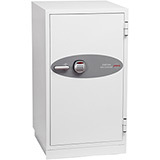 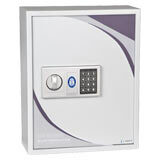 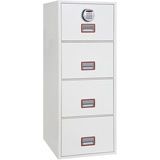 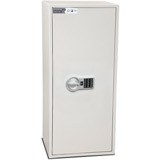 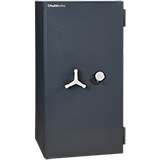 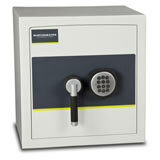 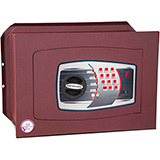 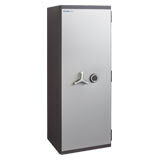 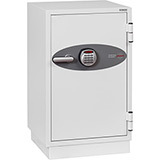 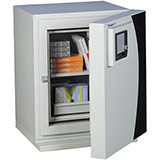 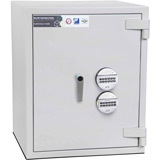 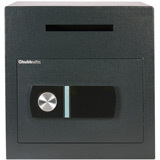 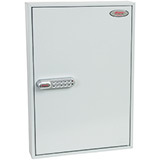 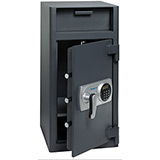 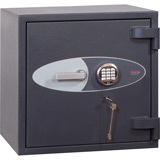 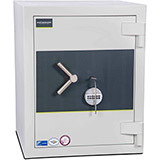 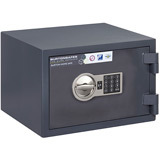 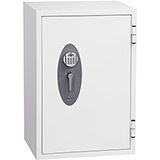 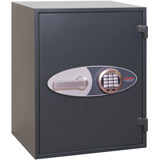 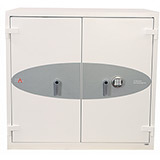 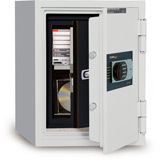 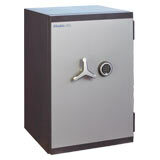 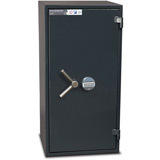 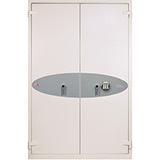 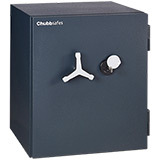 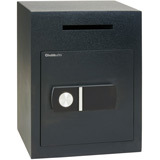 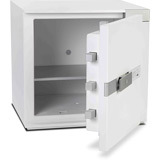 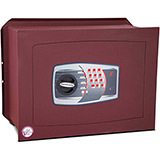 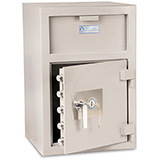 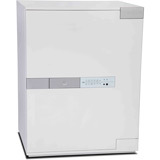 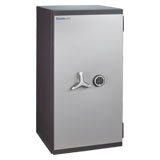 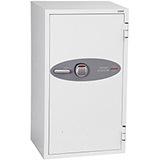 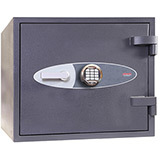 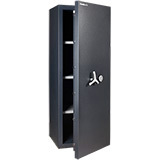 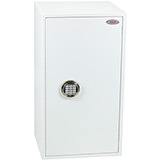 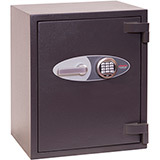 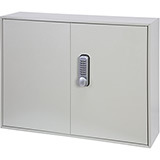 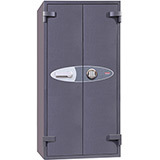 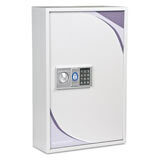 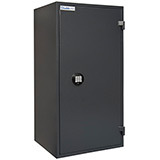 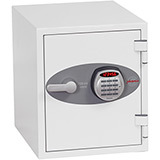 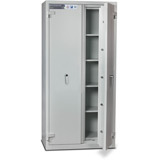 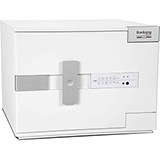 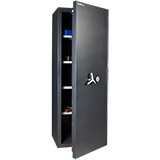 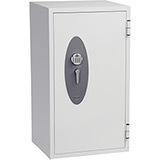 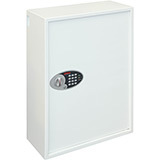 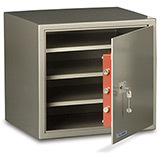 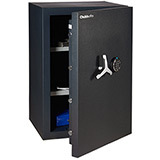 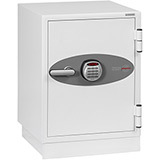 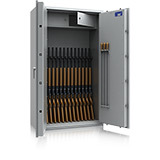 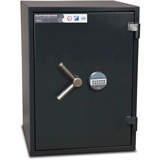 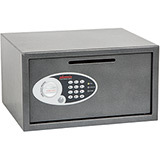 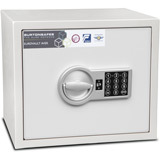 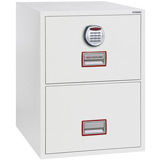 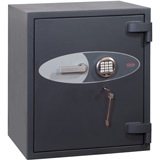 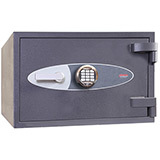 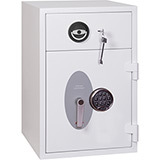 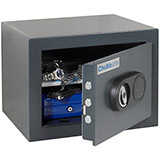 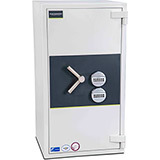 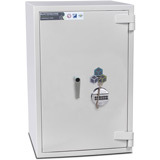 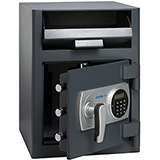 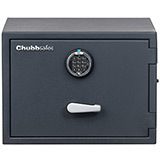 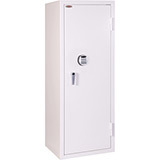 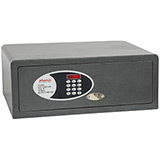 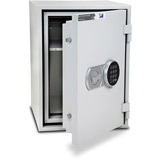 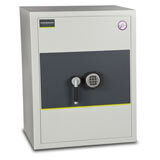 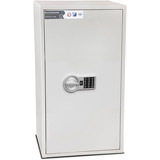 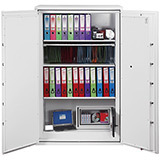 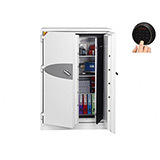 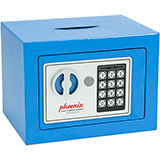 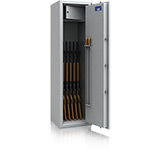 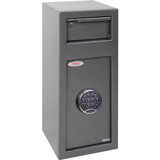 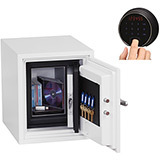 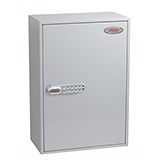 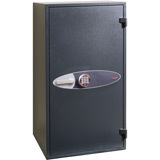 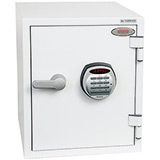 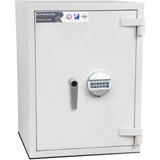 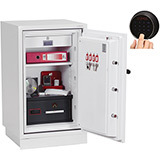 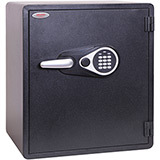 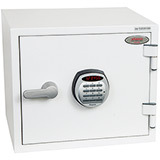 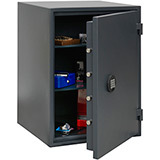 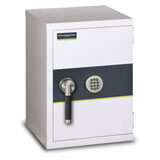 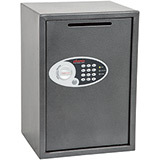 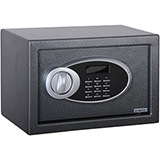 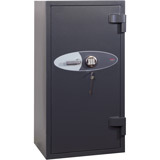 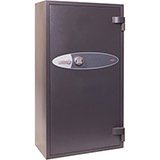 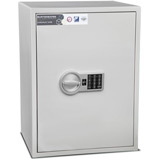 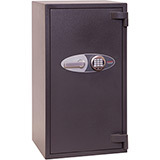 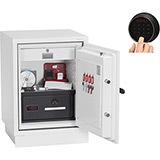 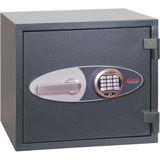 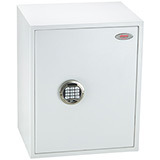 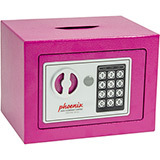 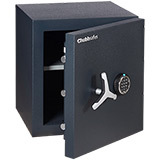 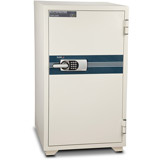 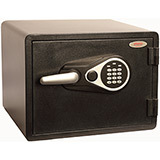 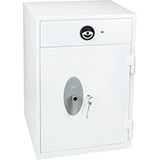 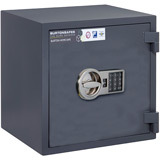 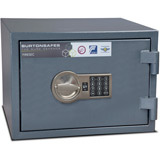 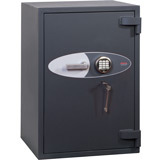 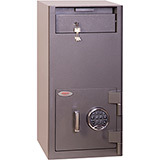 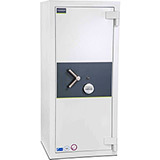 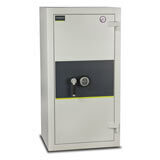 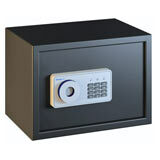 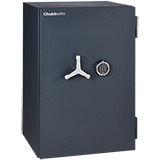 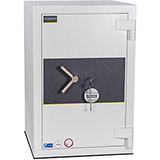 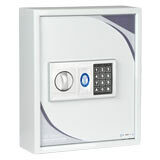 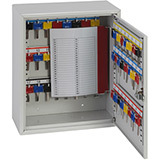 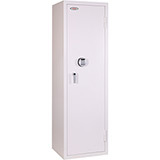 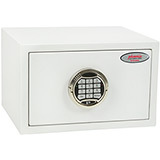 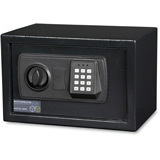 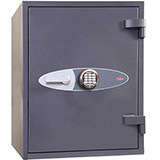 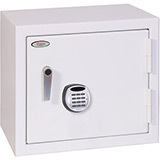 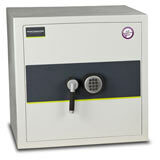 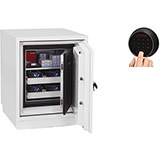 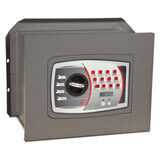 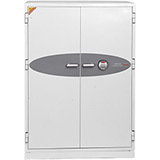 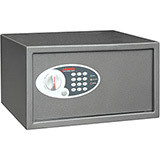 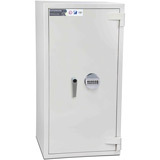 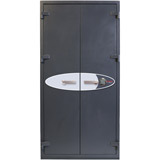 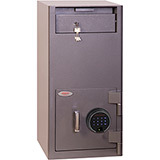 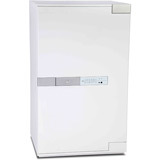 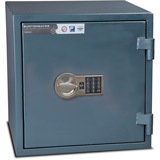 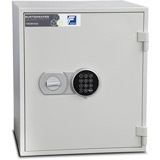 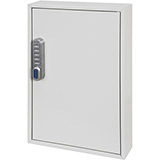 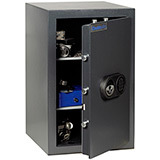 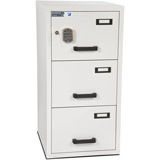 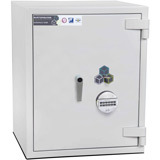 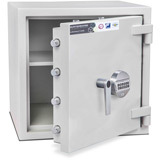 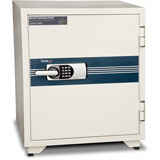 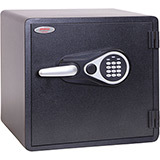 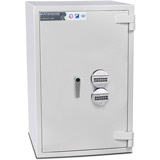 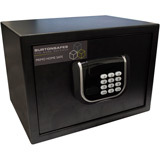 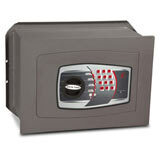 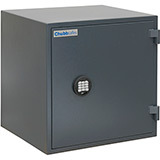 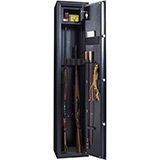 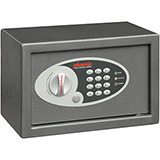 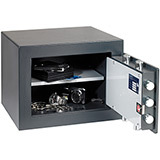 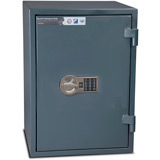 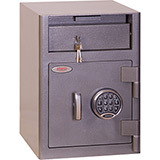 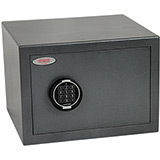 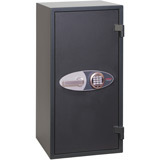 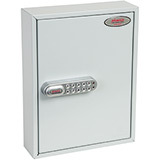 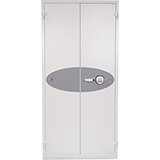 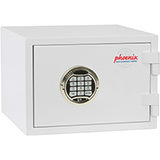 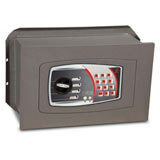 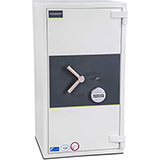 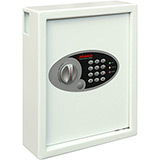 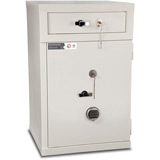 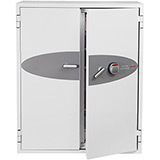 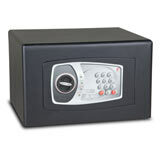 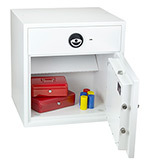 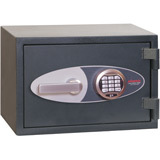 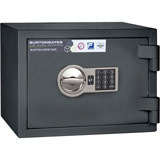 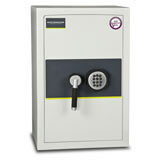 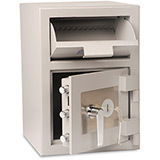 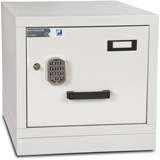 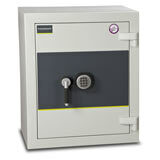 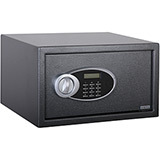 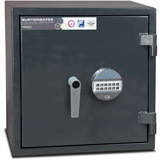 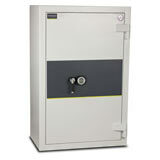 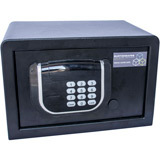 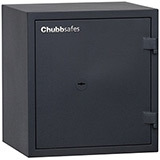 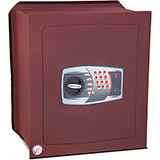 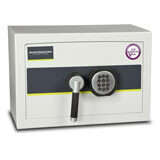 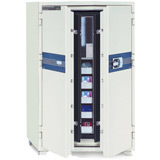 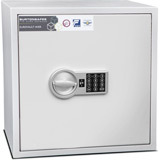 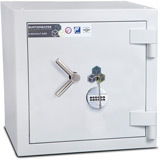 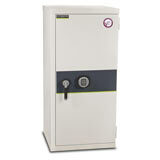 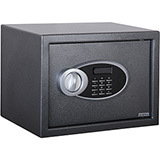 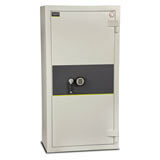 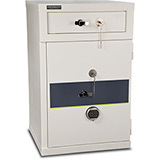 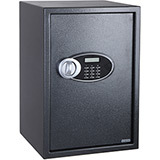 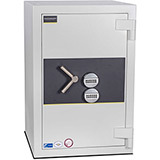 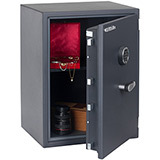 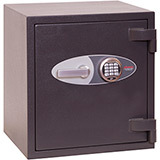 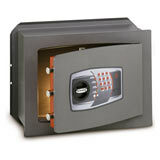 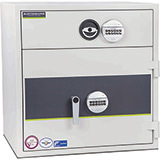 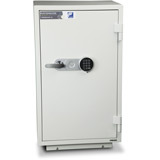 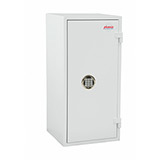 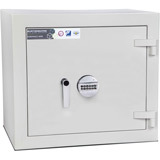 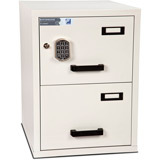 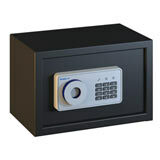 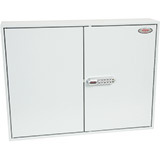 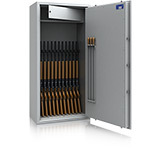 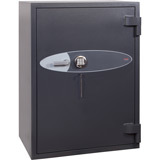 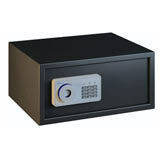 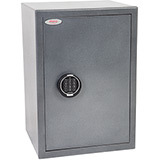 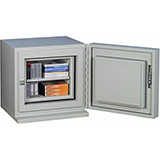 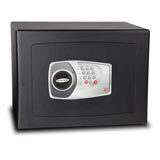 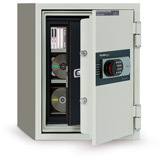 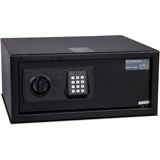 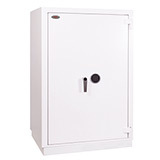 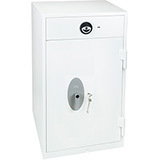 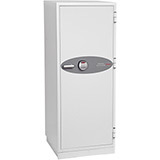 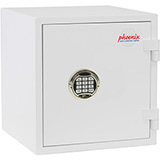 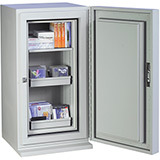 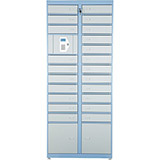 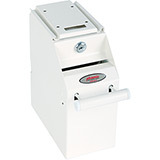 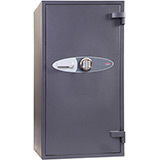 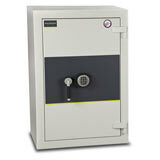 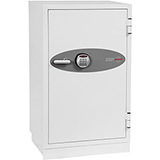 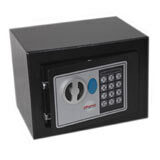 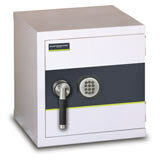 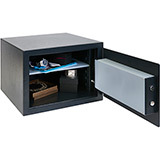 Here is a selection of Electronic Lock Safes at fanastic prices. 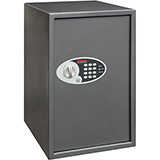 Electronic (or digital) safes are usually powered by batteries meaning there is no need for an external power supply. 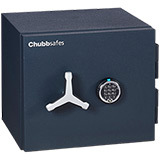 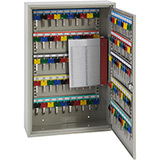 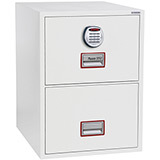 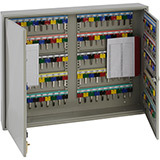 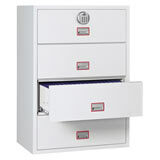 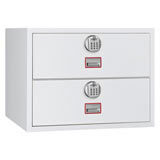 Safes can be set to open with your own unique pin code (that you can change whenever you wish) and more expensive models can often include features such as multiple users or an audit trail to keep track of access. 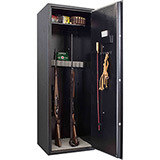 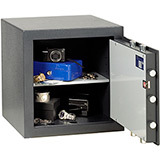 Some of the safes not listed here can be upgraded to accomodate an Electronic Lock. 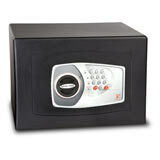 Please see each individual model or call us for further details. 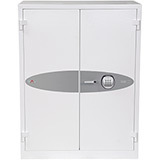 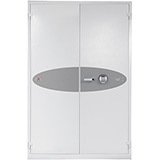 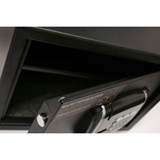 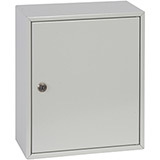 All Electronic Lock Safes come with free ground floor or kerbside delivery to the GB mainland (check each model individually for details) and are available in a range of sizes.